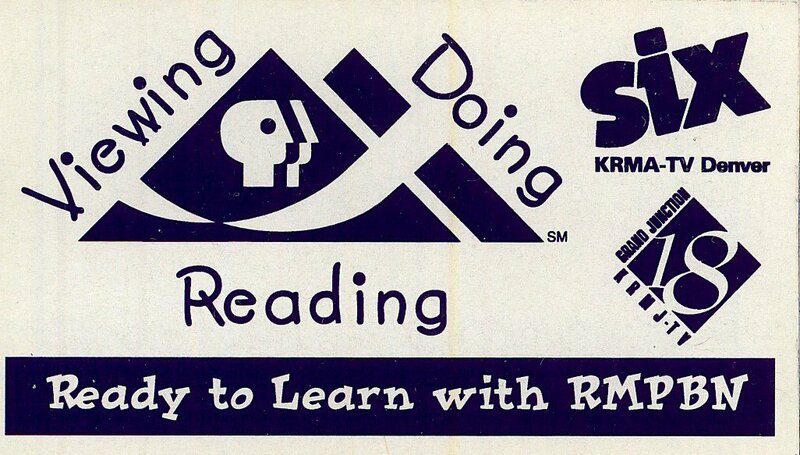 From the very beginning, Rocky Mountain PBS has worked to meet the educational and cultural needs of our community, first as part of the Denver Public Schools and today through our educational programming and services, website and in-person events (see slideshow). 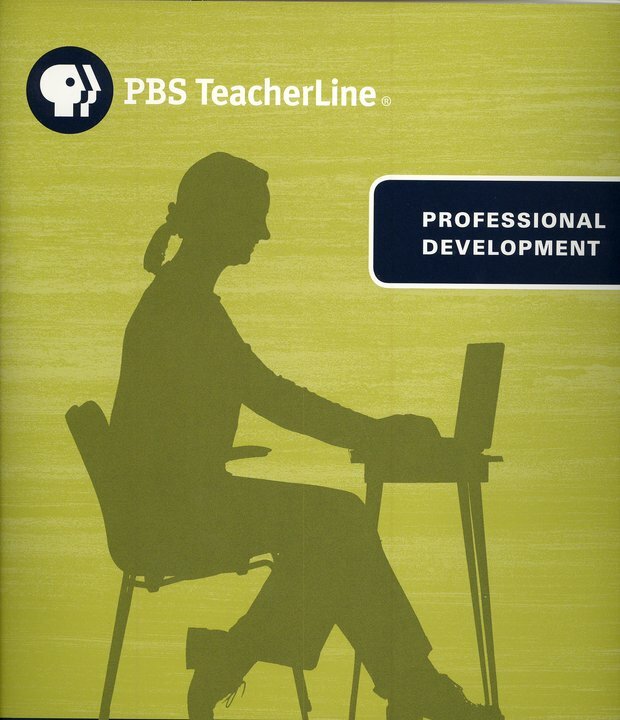 Rocky Mountain PBS is proud to offer to Colorado educators PBS TeacherLine® – high-quality, online professional development for PreK-12 teachers, funded by a grant from the U.S. Department of Education. 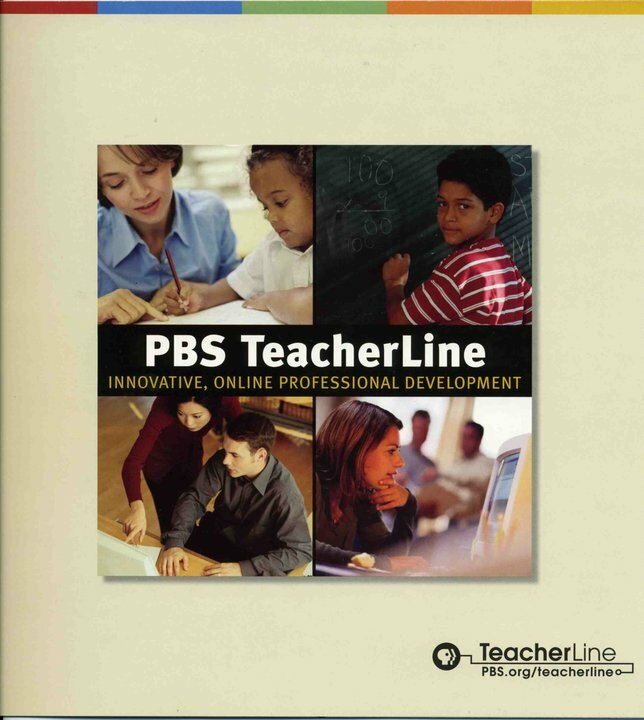 PBS TeacherLine offers more than 130 courses; teachers can earn between one and three graduate credits in the areas of math, reading, science, instructional technology and instructional strategies. 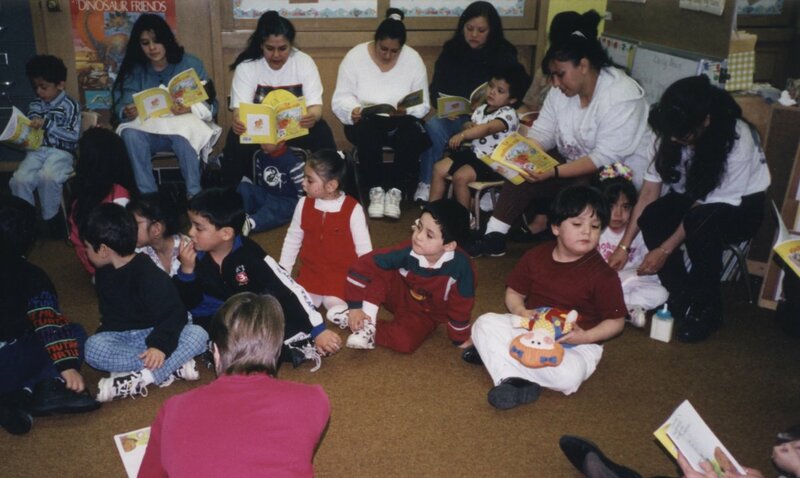 For teachers interested in customized professional development opportunities, Rocky Mountain PBS also offers Certificate of Completion programs in ELL Instruction and 21st Century Skills. To earn a Certificate of Completion, teachers must complete a series of four or five PBS TeacherLine courses within two years and register for graduate credit with Adams State College. Our Certificate of Completion programs are portable, flexible, focused and, most importantly, affordable. Other resources for teachers are PBS Teachers and Teachers’ Domain. PBS Teachers helps teachers with lesson plans, online activities and professional development opportunities. Teachers' Domain is an online library of over 1,000 free media resources from the best in public television. Resources include video and audio segments, images, documents, lesson plans for teachers and student-oriented activities. Each year, Rocky Mountain PBS welcomes all Colorado middle school students (Grades 6, 7 & 8) to participate in StoryMakers, a short story contest. Last year we received more than 750 submissions and finalists were honored at an event at Rocky Mountain PBS’ Denver studios. 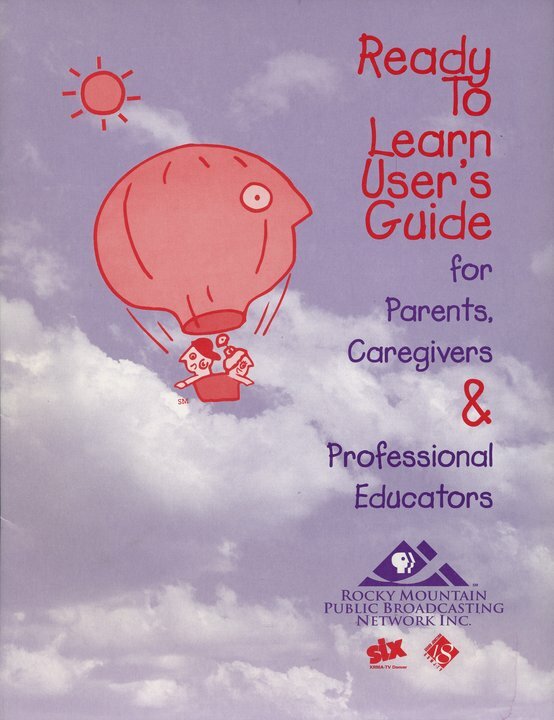 Over the years, Rocky Mountain PBS has offered in-person workshops for child care providers to supplement "A Place of Our Own," a fun, informative television series and website designed to help anyone who takes care of young children. Workshops we've offered include: Creating a Print-Rich Environment, Conflict Resolution, Preventing Childhood Obesity, Supporting Children with Special Needs, Diversity Appreciation and Infant Toddler Language Development. 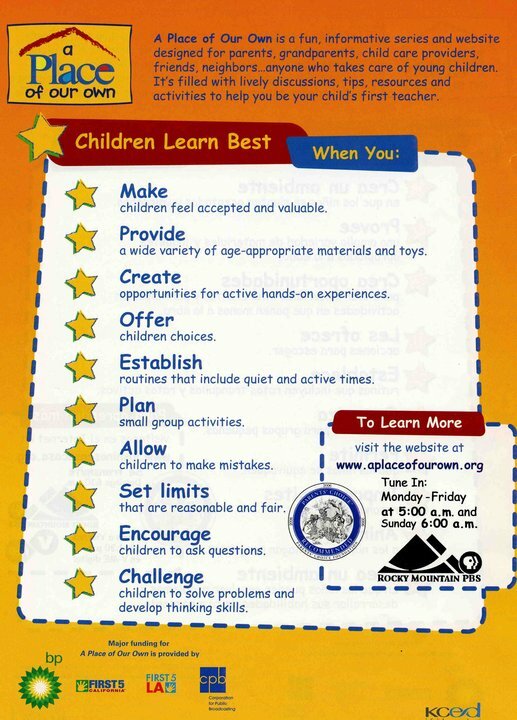 Ready To Learn is another grant-funded workshop we offered from 1996 to 2010. 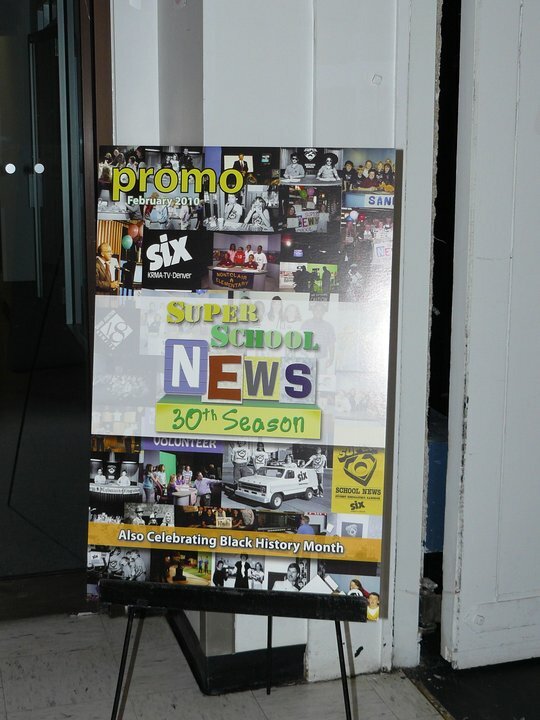 It was a program that taught adults how to use PBS' award-winning children’s programming to help build school readiness and literacy skills in younger children. Workshop participants received books, tools and other valuable information – and the workshops were offered through the Denver, Pueblo and Grand Junction stations. 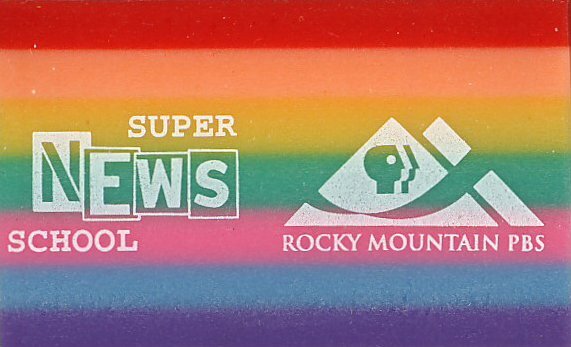 Since 1980, fifth and sixth graders from about 80 Colorado schools each year have gotten the chance to prepare and present a news production about their school, which is aired on RMPBS as Super School News. 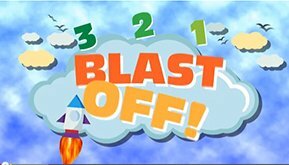 Although the productions are only two minutes long, students learn important educational and social skills and have fun while doing it! 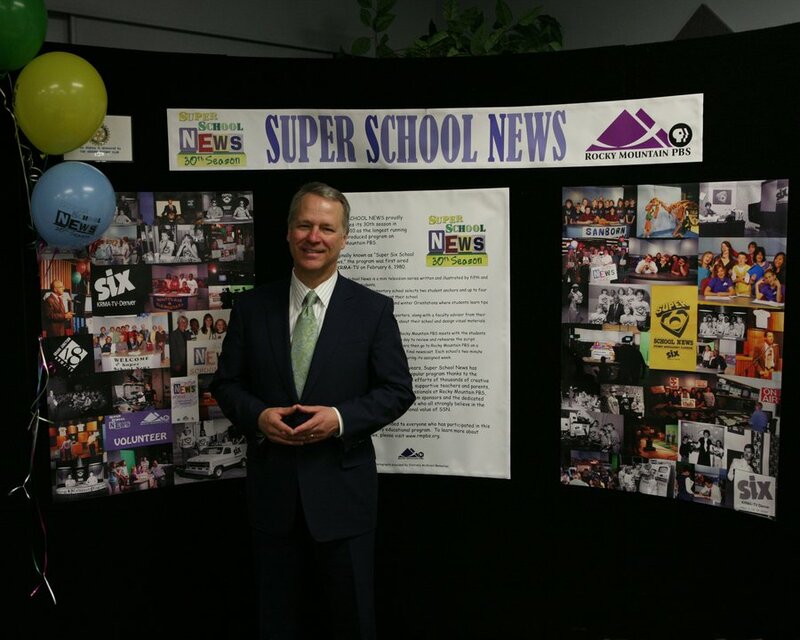 For more information about Super School News, visit rmpbs.org/ssn.